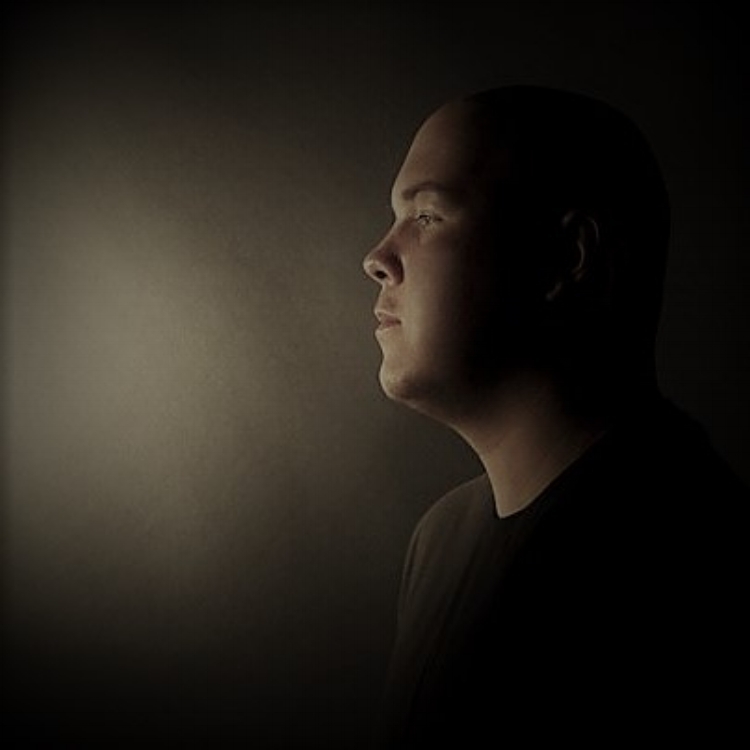 The continued rise of Alan Fitzpatrick is the biggest story in UK techno right now. Having enjoyed a rapid ascent since his emergence as the new kid on the techno block in the latter half of 2009, Fitzpatrick now enjoys a status as a highly respected and in-demand producer. By releasing his debut album for Adam Beyer is globally renowned Drumcode label, Alan became the first act to record an album on Drumcode since 2005. The well-received ‘Shadows In The Dark’ long-player marked the culmination of a run of productions that saw Fitzpatrick publically name-checked as a one of the most exciting producers in techno by Adam Beyer, Dubfire, Carl Cox, John Digweed and Len Faki and being awarded a BBC Radio 1 Essential New Tune for his anthemic Reflections single on Bedrock. 2011 will see Alan evolve an already impressive production CV via collaborations with Adam Beyer, Cari Lekebusch and Joseph Capriati as well as remixes of Mark Broom, Funk D’Void and Alex Bau.